The most festive family production is about to hit our theatres! Proudly presented by ABA Productions and Diva Productions, in association with Elite Productions (UK), the stage production of Father Christmas is coming to Singapore this November. As Father Christmas always puts it, the show is set to make this festive season a Bloomin’ one for the entire family! 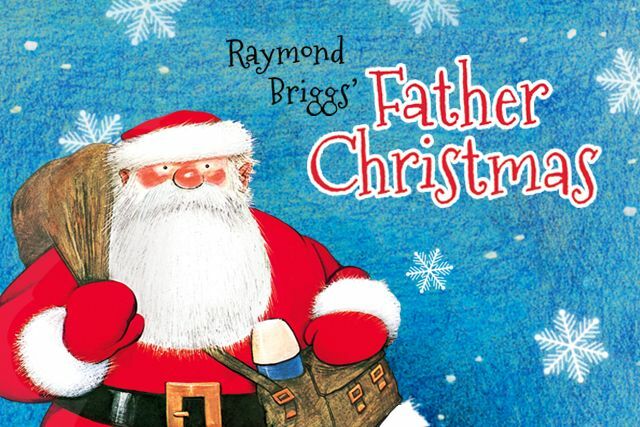 With its popularity growing since the 1990s, the storybook by Raymond Briggs quickly became a holiday classic worldwide, getting its own animation and today, a world-class theatre adaptation. Little ones will get a sneak peek of how Father Christmas prepares for his biggest night of the year, Christmas Eve. The show will also reveal a quirkier side to our favourite Christmas icon through the unexpected situations he meets – including being held back at home by his pets, Cat and Dog, to getting his sleigh through the snow with his Reindeer. With so many children around the world, will be he able to deliver the presents in time for Christmas morning?